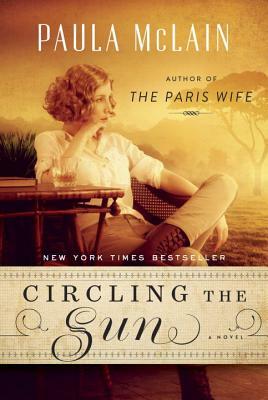 Circling the Sun: A Novel (Hardcover) | Eagle Harbor Book Co. If you loved Isak Dinesen’s classic memoir Out of Africa like I did, you will be happy to know you can go back to that same time and place. McLain, best selling author of The Paris Wife, brings us the story of famous aviator Beryl Markham, beginning with her early years in Africa. Once again I am mesmerized by her talented storytelling of this very strong character and gorgeous setting of Africa. Paula McLain does it again. This is my favorite book of the year!